playing smooth & standard Jazz, R &B, Ballads with a polished instrumental vibe! Revivals-Programs....Very familiar with Contemporary Gospel songs,Hymns,Liturgical music. Can accompany singers, instrumental soloist, choirs where reading or playing by ear is required. Can also perform on Pipe Organ classical wedding standards songs. I hired Bill for a church event to provide a jazz style to traditional hymns. His playing excited the crowd and demonstrated complete command of the organ. He is extremely flexible and ensures that his playing affects the mood of the audience. He is definitely a technical experts and a pleasure to have in any type of ensemble. I highly recommend. Mr. Ward with his finesse, grace and entertainment abilities was the perfect match for my mother’s birthday celebration. He was able to accommodate to the entire playlist with some oldies we even forgot about. I am totally satisfied and highly recommend Mr. Ward to warm your event. Mr. Bill Ward seamlessly provided piano accompaniment for our choir when we suddenly found our church without a musician. He was prompt, professional, warm and amiable. His talent was evident by his flexibility and responsiveness to the needs of the pastor and the mood of the service. I highly recommend him and I hope we can collaborate again someday! Could Not Have Been More Pleased With Bill Ward Productions! I'd exhausted all avenues in attempting to find a suitable musician for what I hoped would be a memorial service with diverse musical offerings. Even though I was somewhat leery of booking online, I booked Bill Ward of Bill Ward Productions. 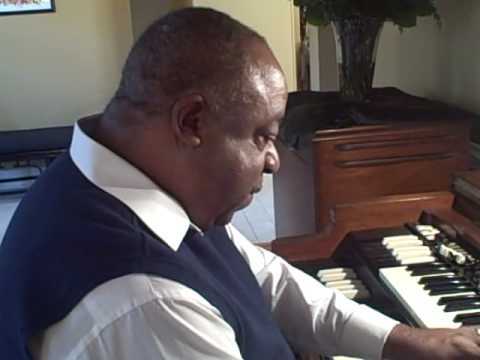 He provided everything from classical musical selections to traditional hymns….to jazz. I would book Bill Ward Productions again! Experienced Musician, Lots of discussion about your event, Confirming email about your event details (prices, dates, length), discussion about the timing and flow of your program, your favorite or desirable music selections, payment timing deposits spelled out , arrival and setup at your event early, whatever it takes to exceed your expectations ! Experienced in Jewish Temple as well as Christian services. 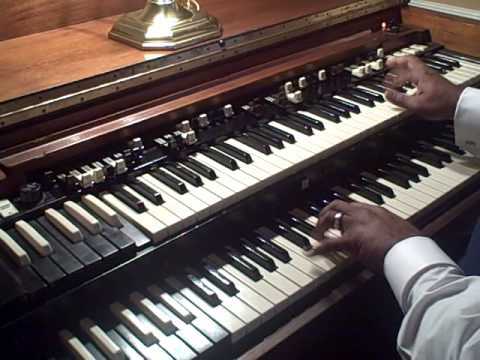 Can perform all traditional classical wedding selections on Pipe Organ, then become the “cocktail” hour pianist, or lead a Hammond organ or piano trio playing ballads, jazz standards, Smooth Jazz, and R&B selections at your reception/special event. Featured in articles by Charlotte Observer newspaper, and, Southern Living magazine.